The VripTech Water Tool Pro Model is one of the first water tools to be designed with vaporizing specifically in mind. 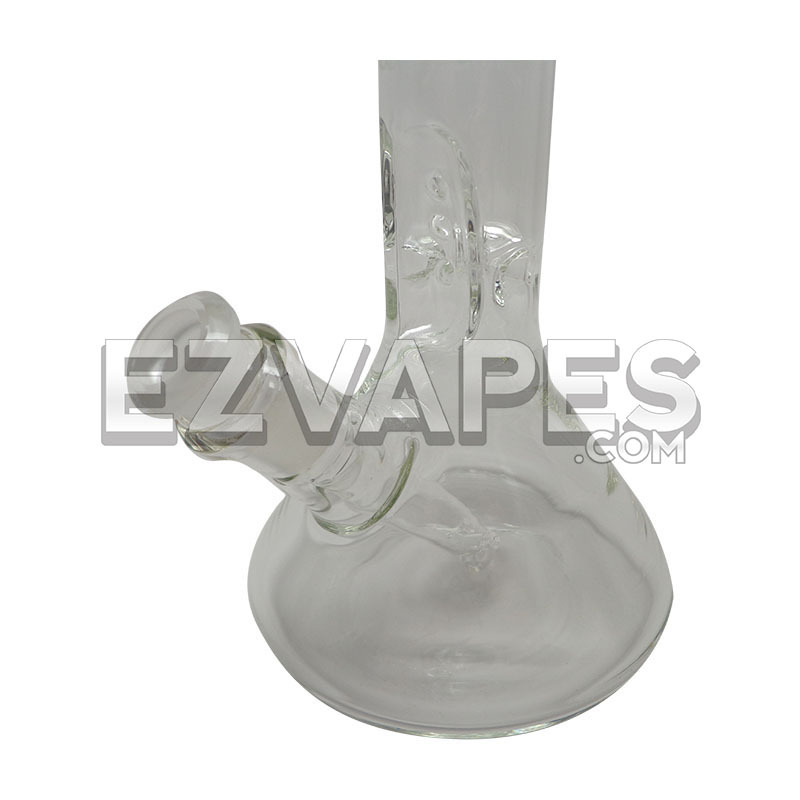 It's dimensions, heavy duty Pyrex glass build, and angled mouth end all were designed for vaporizing. 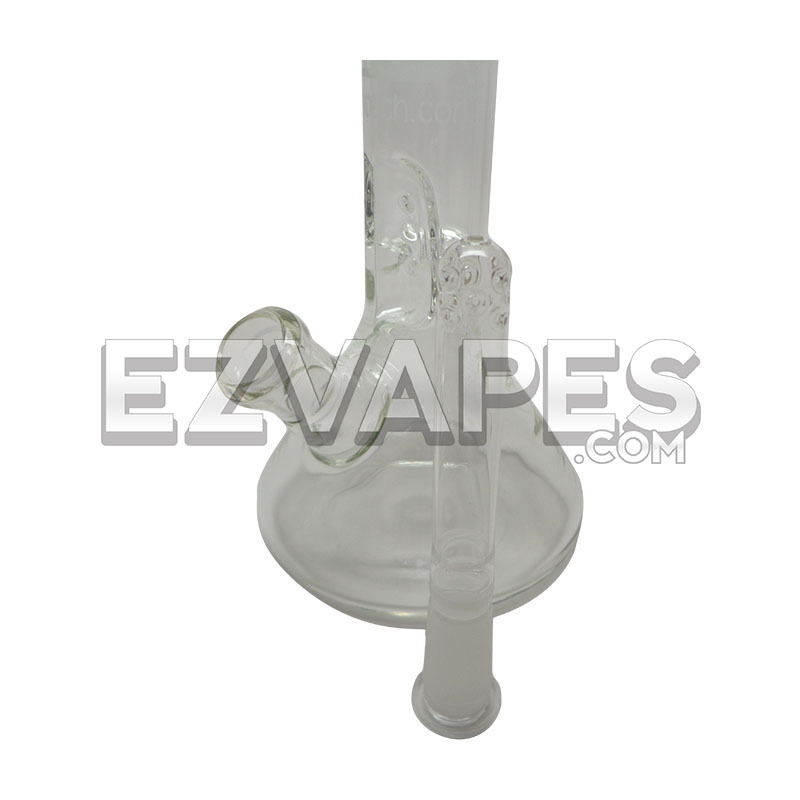 It also comes with a sliding stem that will make it adapt to the 14.4mm Vaporization Chamber Bowl (VCB) made by VripTech. One of the best features of this water tool is its ice catcher. 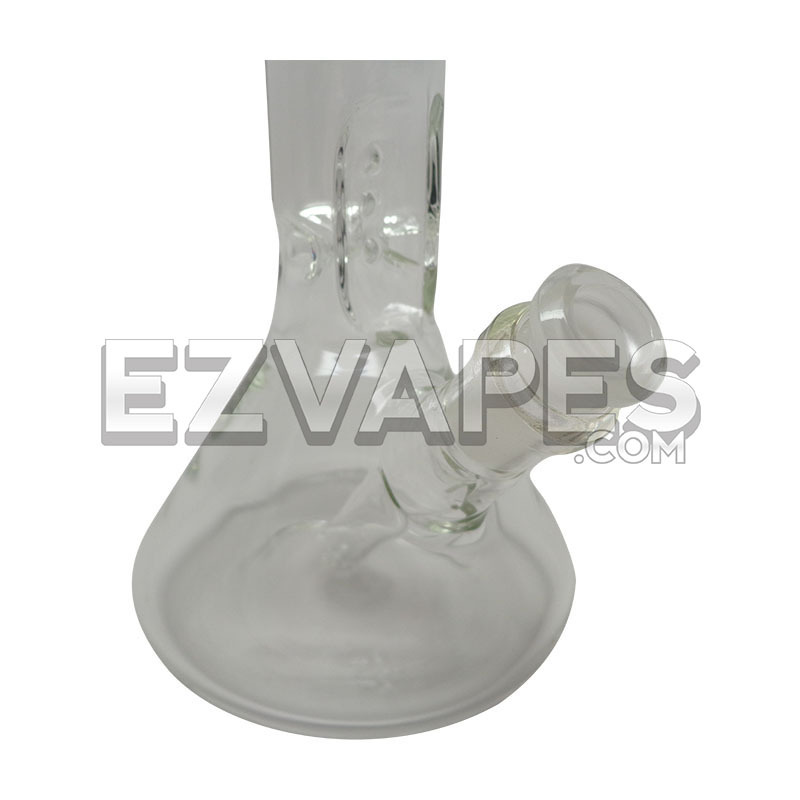 Located at the base of the water tool it can catch ice cubes you insert through the top so that the vapor doesn't only pass through water but also the ice, delivering one of the smoothest vapors you will ever experience. 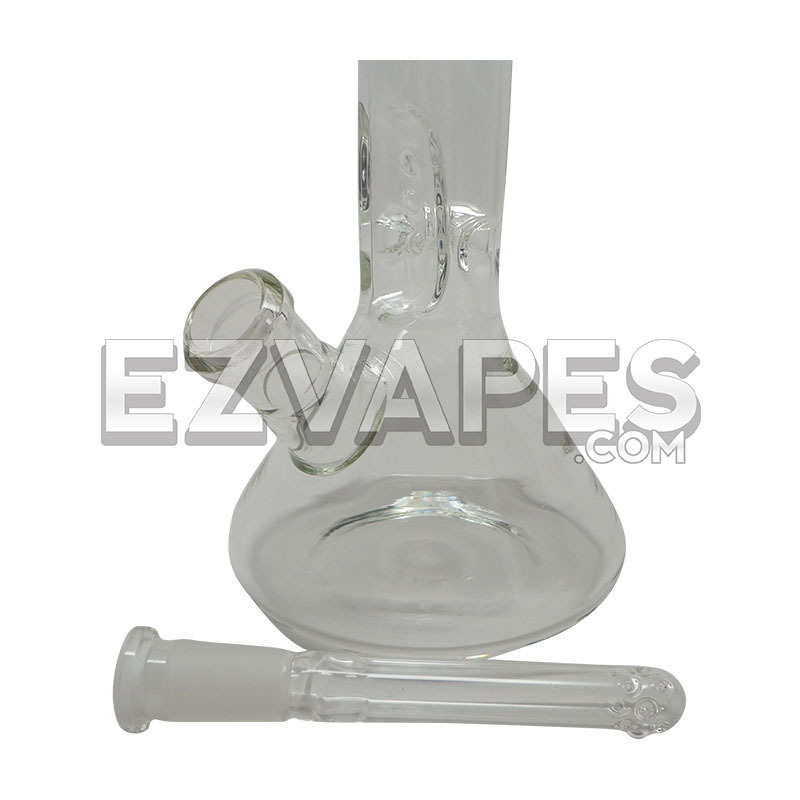 The Water Tool Pro Model is made of a strong Pyrex glass. 30 days on manufacturer based defects on the glass (if the glass cracks from regular usage). Due to the Ergonomic considerations resulting in the trademark VripTech kickback at the top of our VWTs the glass will be thinner at the front of the bend so please do not force over-sized ice cubes against the glass as the ice will likely win and the glass will lose. Please use crushed ice or shrink over-sized cubes by running them under warm water first.